Applications are now open for the Unilever Young Entrepreneurs Awards 2018, delivered with Cambridge Institute for Sustainability Leadership (CISL) and searching for brilliant young innovators tackling the planet’s biggest environmental and social challenges. We are calling all young entrepreneurs from across the world who have an initiative, product or service already in action that tackles a sustainability problem. 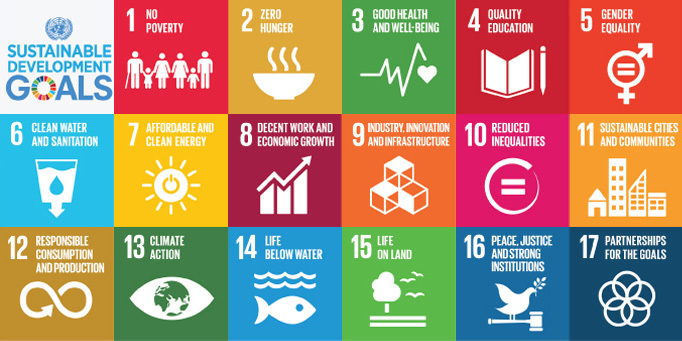 This year, the Awards will recognise initiatives in eight categories, aligned with the United Nations’ Sustainable Development Goals: Zero Hunger, Good Health and Well-being, Quality Education, Gender Equality, Clean Water and Sanitation, Decent Work and Economic Growth, Responsible Consumption and Production and Climate Action. Through an intensive selection process, eight winners are flown to Cambridge for an all-inclusive accelerator programme with CISL, delivered by experts in sustainability, entrepreneurship and scaling for impact. The winners share in €100,000, along with tailored one-to-one mentoring for 12 months. From the eight winners, one overall winner is awarded the HRH The Prince of Wales Young Sustainability Entrepreneur Prize at a high profile event in London. Please find further information here and apply here.